Ross C Honea was born and raised in Little Rock, Arkansas, and graduated from the University of Central Arkansas. 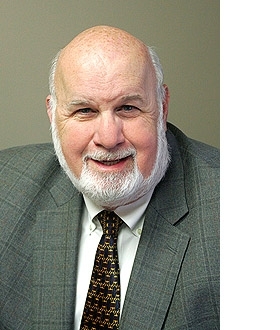 Ross entered the insurance business in 1966, specializing in individual life and estate planning. Ross is married to Lolly Honea with whom he has two daughters, and three granddaughters.